How Far is Shine City Phase III? 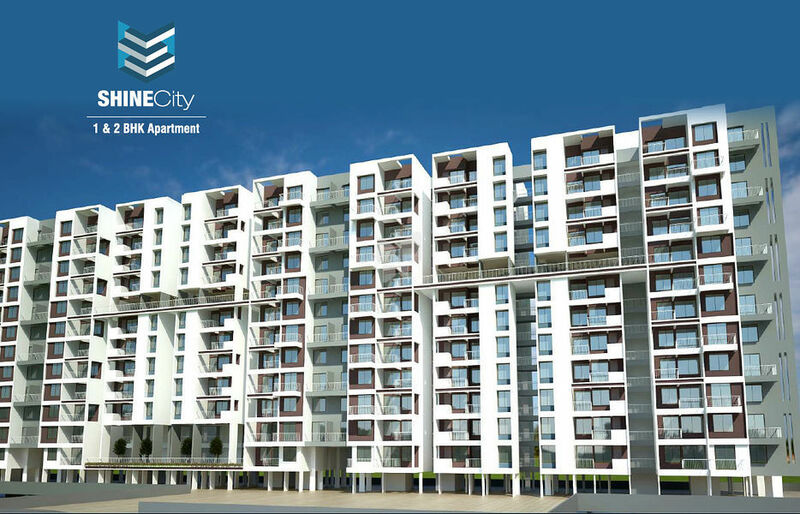 Shine City Phase III is one of the popular residential development in Pune. This project is startegicaly located in Chikhali, which is one of the prime residential location in Pune. 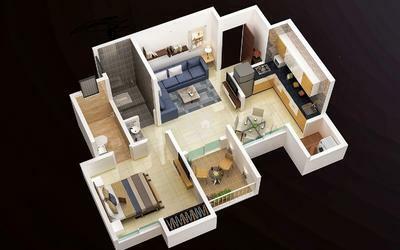 This project offers 1BHK & 2BHK units with ample amenities.